Pit Bull Ranch Oklahoma (a Wags to Whiskers Rescue) is a non-profit animal rescue organization specializing in the "pit bull" breed. Our goal is to provide a safe haven for pit bulls in need. We encourage the overall physical and mental well-being of our animals through proper veterinary care and training, while providing our community with the necessary resources to become responsible pit bull owners. Every dog we work with is given a fair chance. A chance to be a dog, just like any other, no matter what. 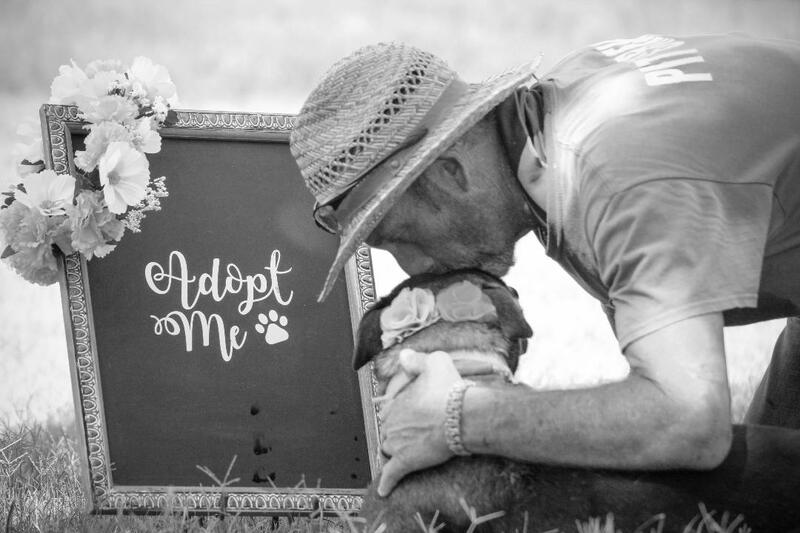 A chance to play with other dogs, experience the love of family and sleep each night with a full belly knowing that when he wakes up the next day, life is still going to be very, very good. ​We invite you to join us in our efforts to protect pit bulls as the beloved pets they truly are.